The NCAA has come out and said that it will review its “relationship” with the state of Indiana after the states “Jim Crow” like “religious freedom” bill was signed into law today and which would allow Indiana businesses to openly discriminate against lesbian, gay, bisexual and transgender people. 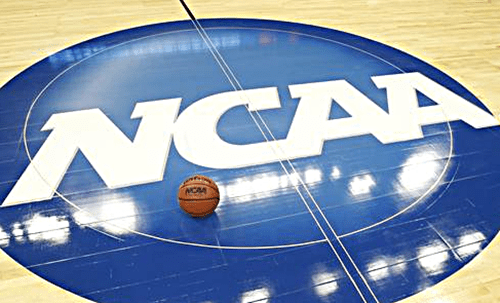 The NCAA’s headquarters are located in Indianapolis and the Men’s Final Four is being held there next week. NCAA president Mark Emmert released a statement addressing the bill. C.E. Bell at Off Tackle Empire makes the case for Jim Delany and the Big Ten to join Gen Con’s boycott of the state. The LGBT Sports Coalition has called for all major sporting events to be moved from Indiana.